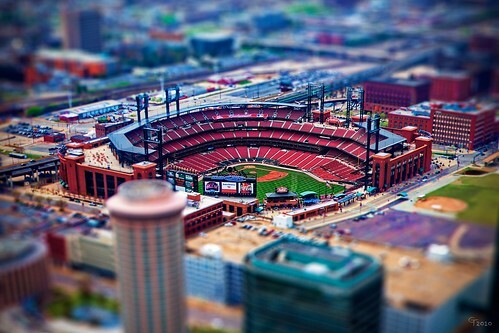 Busch Stadium Miniature, originally uploaded by Thomas Gehrke. Home of the Cardinals. They're no Cubs, but I think they are OK with that.